Toast are known for championing challenger brands and startups. We watch out for the latest challengers coming to market and feature some of them here. WooWoo is a quirky new brand of feminine care products, breaking age-old taboos they’re all about sexual health and sexual honesty. With Love Island's Megan Barton Hanson as their Brand Ambassador, their vibe is all about personal self-confidence. The creative team have come up with unashamedly colourful and attractive packaging, something you can be proud and honest to have on the bathroom shelf or in the handbag. Gone are the days of sitting in front of your friendly bank manager asking him to lend you the standard 3 and a half times your income to secure a mortgage on your dream home. Now the whole mortgage process is going digital and probably the best of the bunch is Habito. Habito was founded by Daniel Hegarty, an early employee at Wonga, who had a masterplan to take away the hassle of applying for a mortgage. Habito say they analyse over 11,000 mortgage products across 70 lenders in real-time. 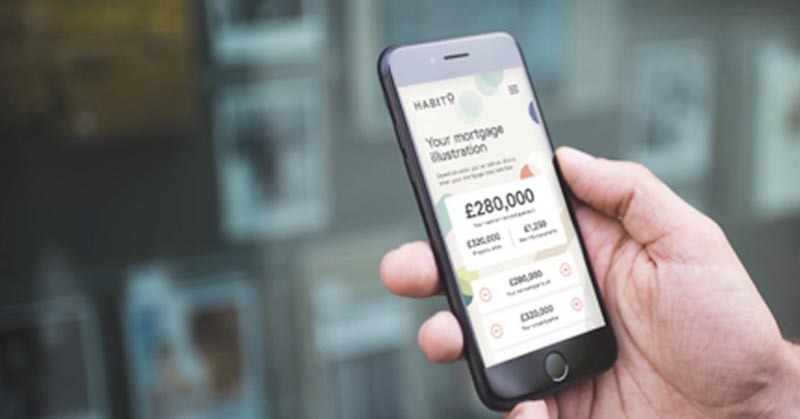 The entire process takes place via the Habito app on your smartphone or on their website and crucially it’s free, Ending the fees that many traditional mortgage brokers charge. In the same way Rightmove revolutionised the house buying and selling process, Habito puts the consumer in touch with more mortgage offers to suit their needs. The lack of a need for credit checks at the initial search stages will reassure potential customers who just want to get a feel of what’s out there. Habito's app also has a modern feel with the Habito branding adding to this look. The early feedback on Trustpilot, the consumer review site, is extremely positive and people seem to like the experience and the customer service they receive. At Toast we always love digital innovators who make life easier for their customers. With mortgages being the biggest financial commitment many of us make in our lifetimes then more choice can never be a bad thing. So Habito are our challenger brand of the month. Oatly make the milk substitute drink from of course oats. To be more precise, Swedish organic oats. Swedish oats they claim are amongst the best they grow healthily in the Nordic climate and crucially a lot of the evil pesticides that are used on oats in the rest of Europe are banned in Sweden. We like the company because they are irreverent in their advertising and they have strong ethical values mixed with cool science! 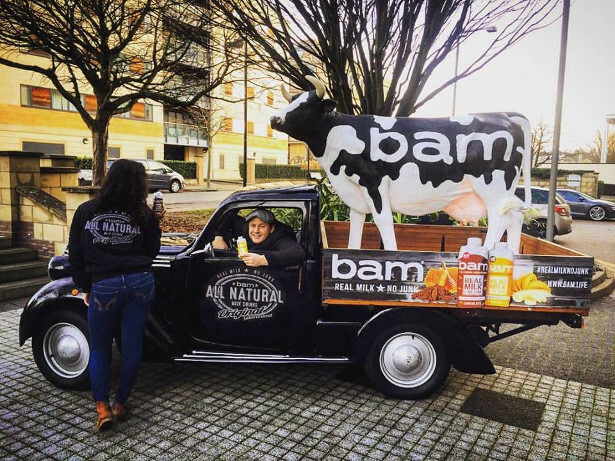 Keep an eye out for an Oatly advert their always fun. Oatly’s patented enzyme technology mirrors nature’s own natural process and turns fibre rich oats into a very nutritious liquid food that is good for you and good for the environment. The company operates out of the southern region of Sweden with Headquarters in Malmö. The Oatly brand is available in more than 20 countries throughout Europe and Asia. Oatly is keen on being a people brand. 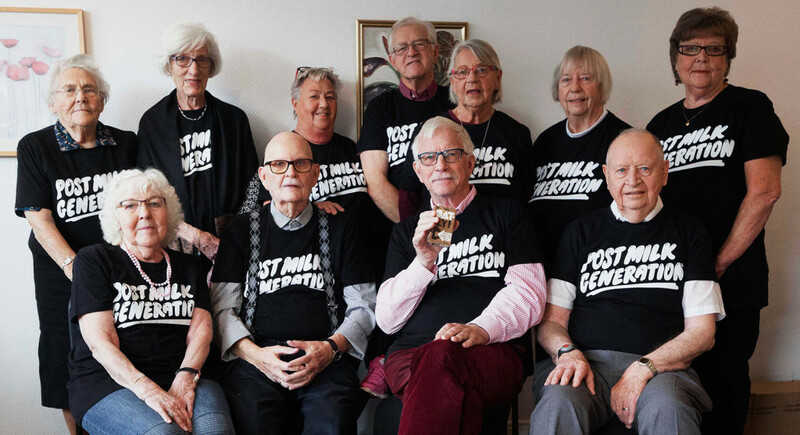 Setting up the world’s first non-dairy coffee festival, selling t-shirts with head-turning messaging like “Post Milk Generation” and recently, put out unbranded products with the title of “Not Milk”. 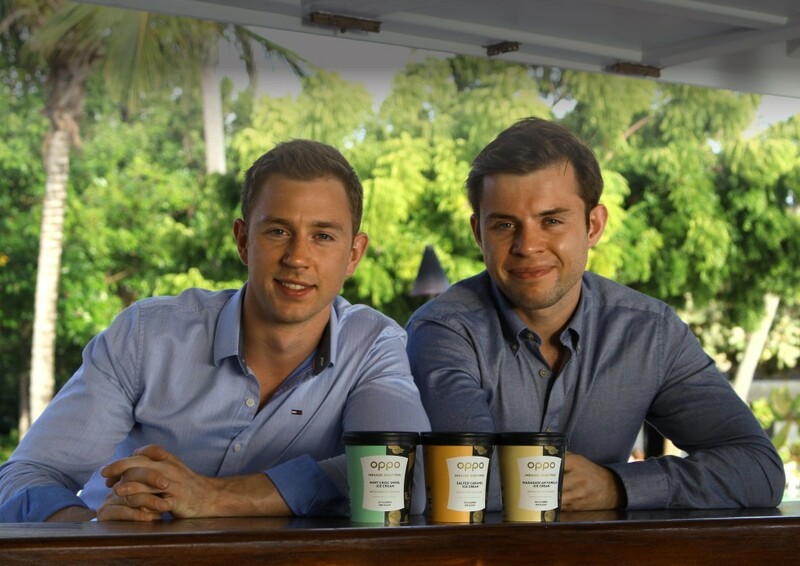 It’s this out of-the-box thinking which puts Oatly ahead of their more boring and traditional competitors. And they are already sowing oats that are financial fruitful with a revenue of over 40 million dollars last year. We like our oats at Toast, they're part of a healthy breakfast. Oatly are our challenger brand of the month. 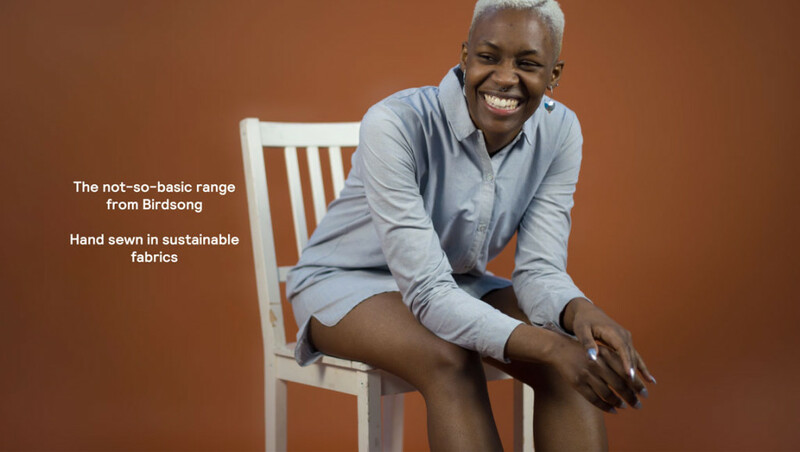 Birdsong is a wonderful London-based online fashion store with a genuine promise of “no sweatshops and no photoshop!” A brand who believe in keeping it real and keeping it fair. 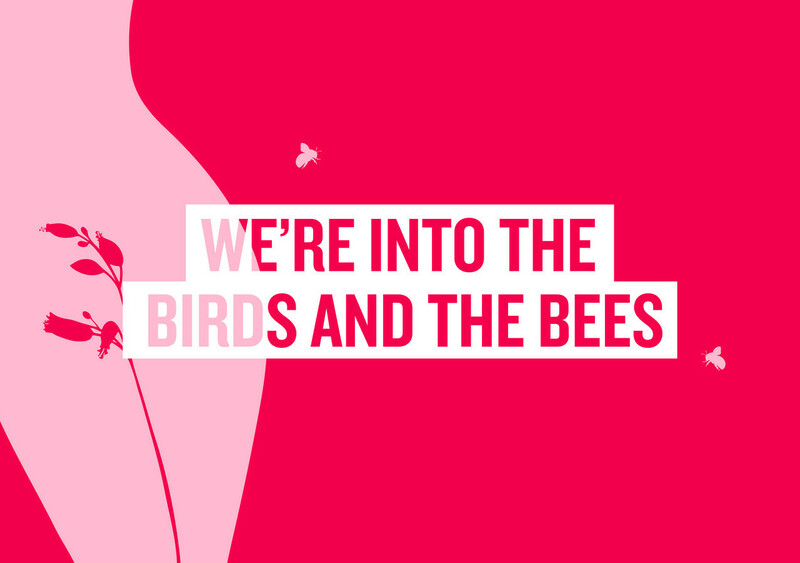 Birdsong clothing has a simple mission, to revolutionise the way women dress. Making sure their clothes are made with care and skill and at the same time giving help to local women’s organisations. “From migrant seamstresses, knitting grannies to all our customers, we unite women.” Many women workers are exploited for the sake of fashion. Birdsong reject that philosophy. They just want a fun way to do fashion that doesn’t make women feel ashamed about their size and shape. Looking for then latest health drink? Want to live a champagne lifestyle without piling on the pounds? 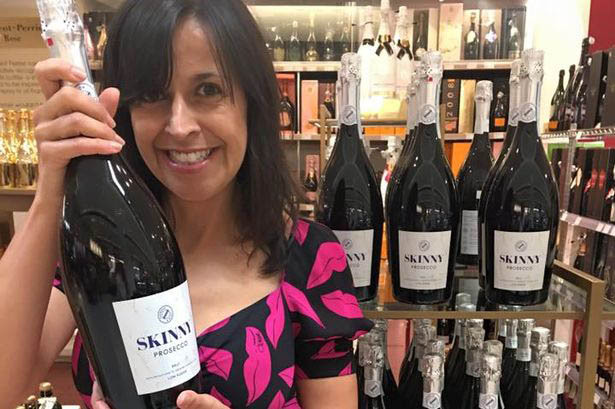 Well we may just have the fizz for you… Thomson & Scott's 'Skinny' prosecco contains only 67 calories per glass. Even health-fanatic Ellie Goulding is a big fan, with an Instagram message of support saying 'I'LL TAKE IT'. What the heck? Here’s our challenger brand of the month. Heck are a small family brand. Quite simply they create great sausages, burgers, meatballs and veggie variations. They pride themselves on locally sourced high quality ingredients and at Toast we love the idea behind their family food. Who wouldn’t enjoy the promise of the perfect night’s sleep? Well, that promise, from challenger brand mattress company Simba, seems to be backed up by the stellar reviews their innovative mattress designs get from their satisfied customers. From developing their own top layer latex “Simbatex” that didn’t trap in heat to extensively testing their mattresses with the respected “Sleep To Live Institute” whose research profiled more than 10 million people and included 180 million body profile data points. And then there’s the revolutionary springs – Simba created springs with one of the world's leading spring manufacturers to design a unique spring to complement a rolled mattress. 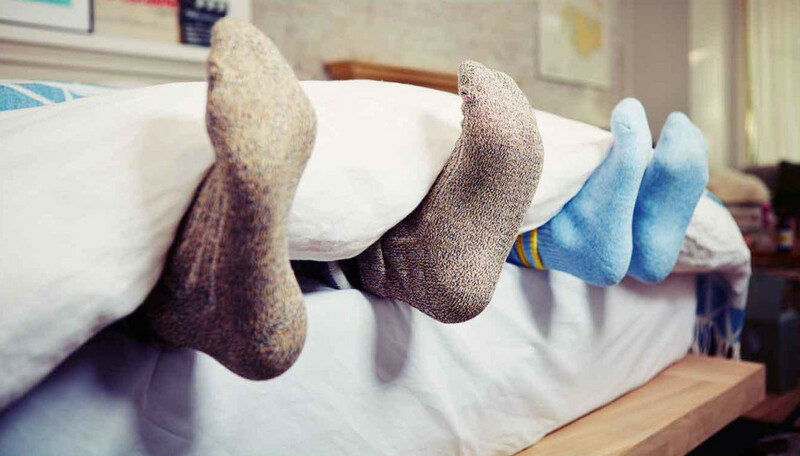 The conical pocket spring Simba developed was the missing ingredient - it meant they solved the secret of the perfect night's sleep. Simba go the extra mile to create the world’s most advanced mattress. You're one of the new challenger brands, there’s a buzz building on social media, you may even be the next big thing in your sector. Three cheers for you! But how do you capitalise on this initial interest and stay relevant for the long term? It’s a problem a lot of new brands have. Gaining long term consumer trust and awareness.